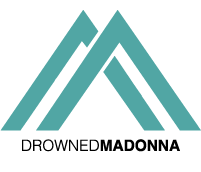 Madonna is every minute more and more under attack by FANATICS from Donald Trump’s party. It’s clearly a vile attack..
Republican Newt Gingrich invoked Madonna’s arrest for her speech at the Women’s March and compared her to the violent protestors..
Madonna is on holiday in the Swiss Alps with her whole family, Rocco and Lola included. She posted a photo..